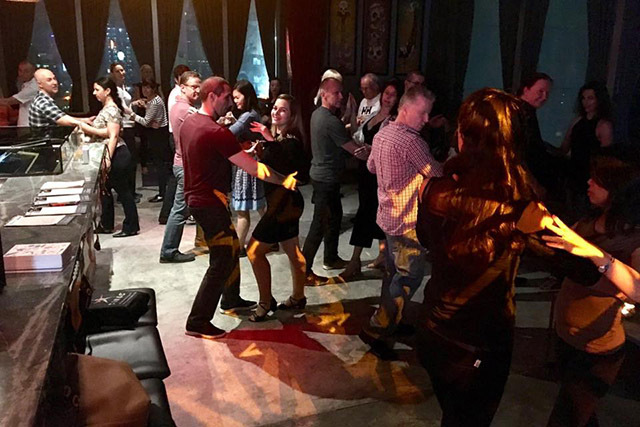 Would you like to learn to dance in the heart of Hong Kong? 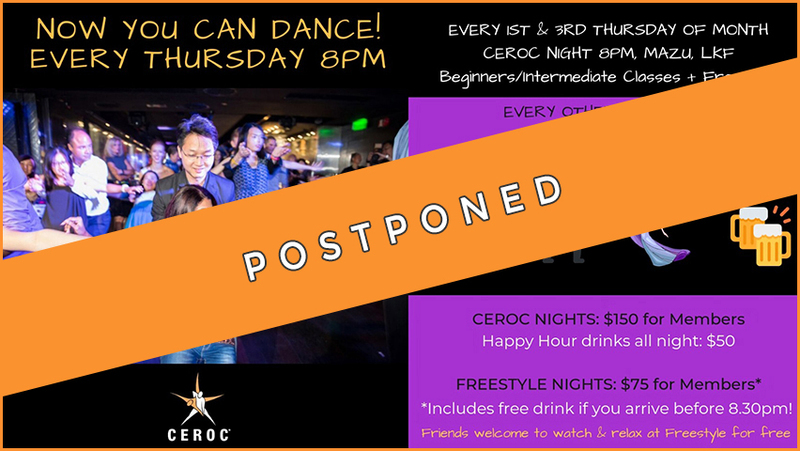 Ceroc Nights: 2 classes + freestyle dancing from 8 ’ til late. With happy hour until 10pm, Ceroc Nights are a great way to socialise, learn a new skill and let your hair down after a long day at work. Ceroc ‘Etiquette’ is that you always say yes to the first dance. We promote a friendly atmosphere where guys ask the girls to dance, & girls ask the guys. Dress code? 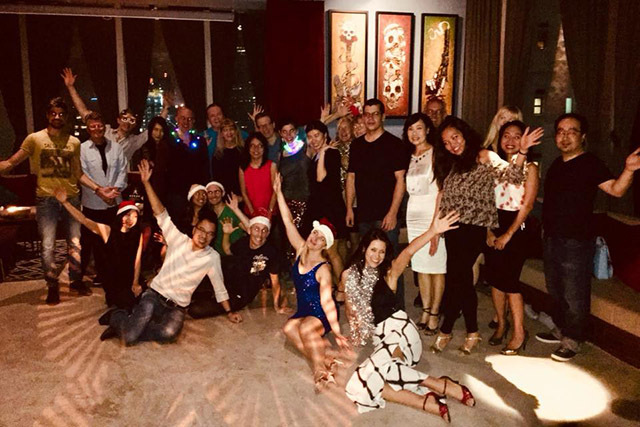 We are a social dance so come in any regular clothes you feel good in. We also sell dance shoes for ladies to add extra comfort and longevity to your night on the dance floor.